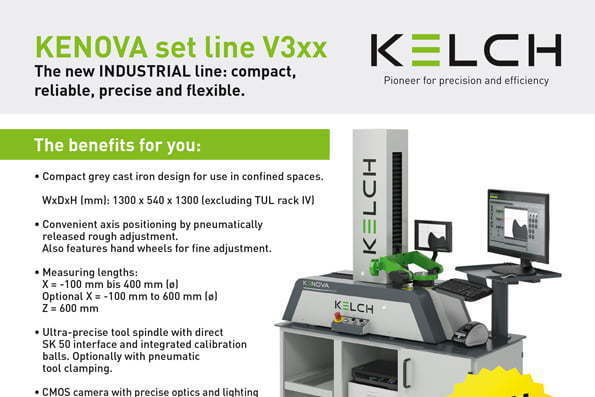 The new INDUSTRIAL line: compact, reliable, precise and flexible. 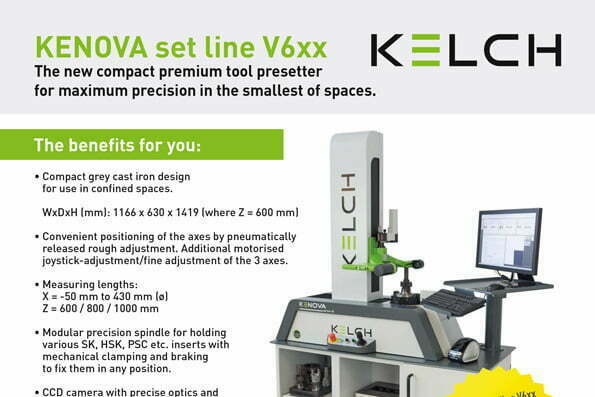 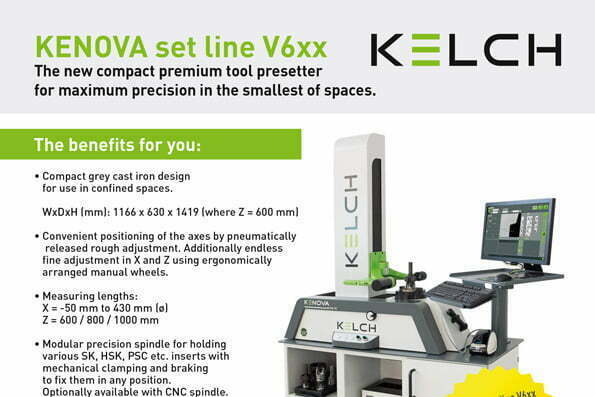 The new compact premium tool presetter for maximum precision in the smallest of spaces. 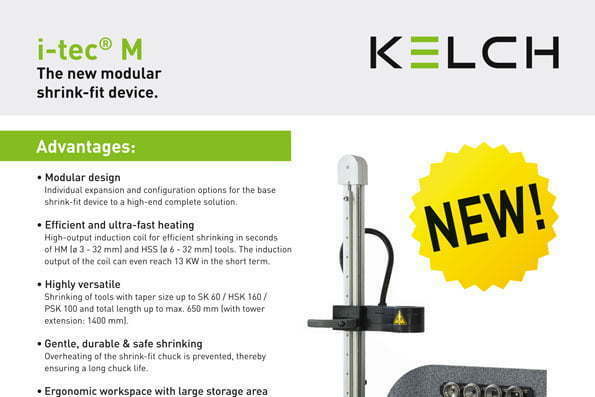 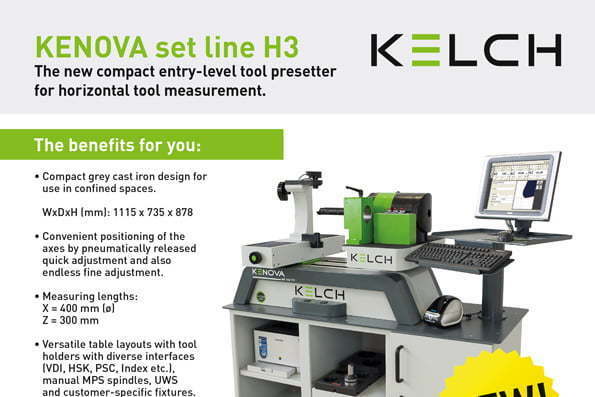 The new compact entry-level tool presetter for horizontal tool measurement. 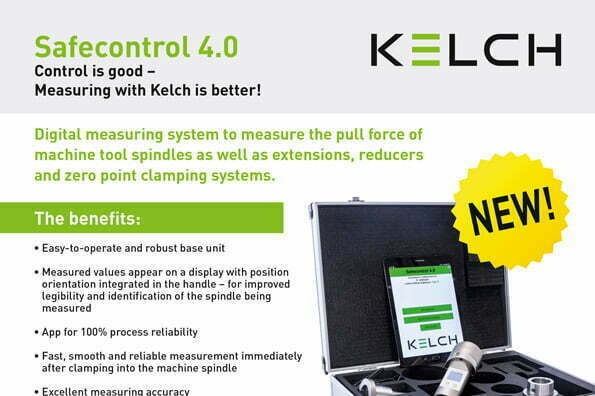 Fast, accurate, easy, measure on. 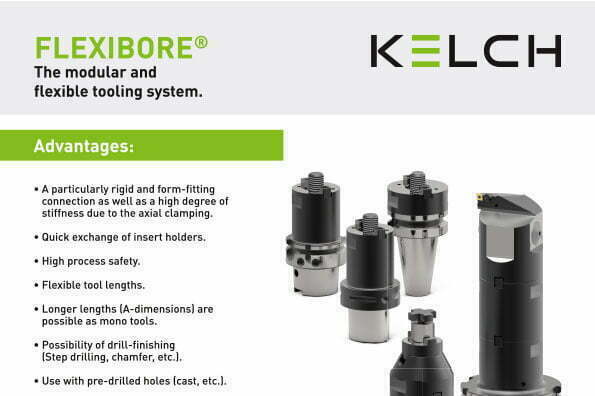 Table-top taper cleaner for tool holders. 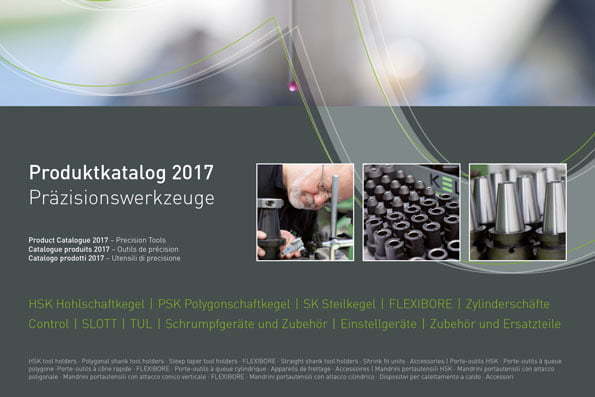 A neat job. 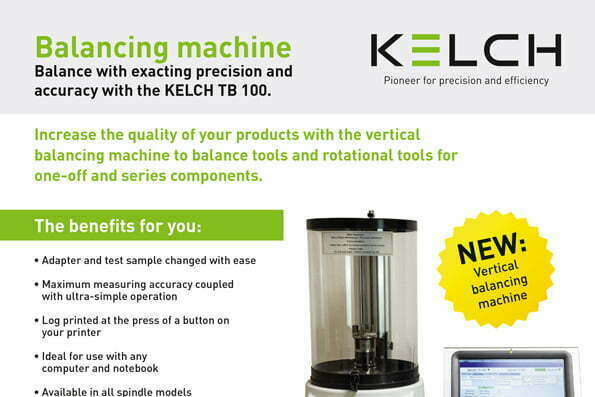 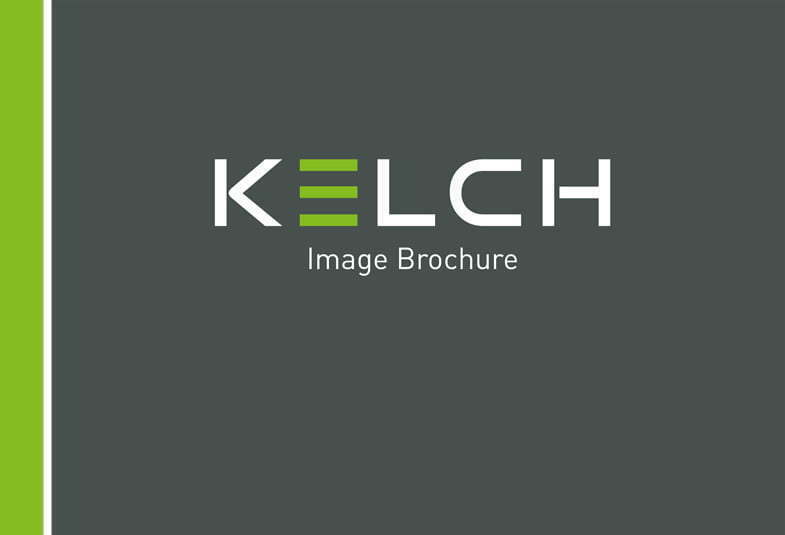 measuring with Kelch is better!